Deep garnet coloured. Rich and intense aroma of forest fruit as well as chocolate. 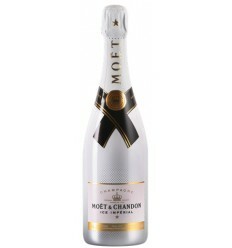 Round, ample taste with a long finish. 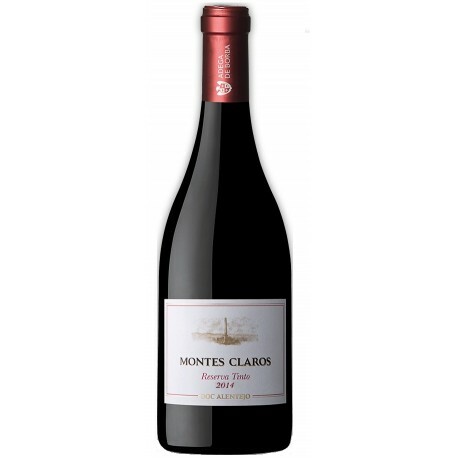 Velvety and complex flavours of fruit, toasted, chocolate and powerful tannins. 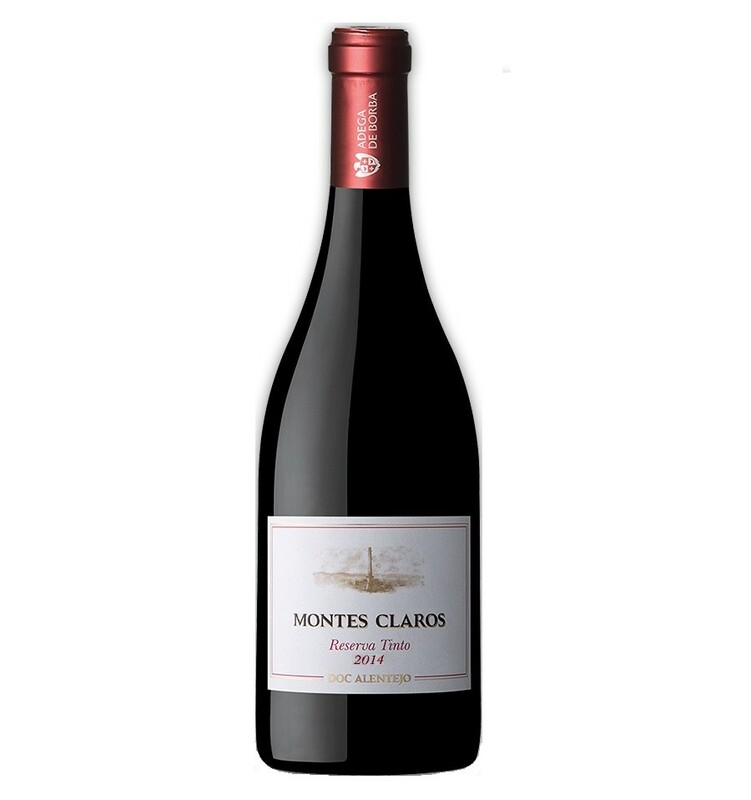 To compose this Montes Claros Reserve Red 2014, which is one of the oldest trademark from the region of Alentejo, we pre-selected very carefully grapes from the oldest vine to follow rigorously their maturation evolution. 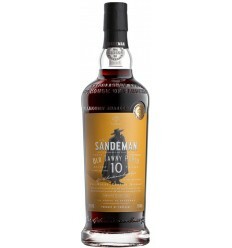 The selected final blend matured for 12 months in new French and American oaken casks to gain more structure and complexity and then for 6 months in bottles in our cellar. Should be served young (till 5-6 years). Best served at room temperature 16-18ºC. Bright red color. 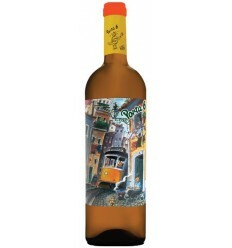 In the nose is so intense and fresh with notes of ripe red fruits, black cherries and blackberries. 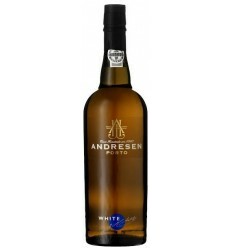 Complex aroma of notes of wood, vanilla, notes of roasted coffee and dry tobacco. 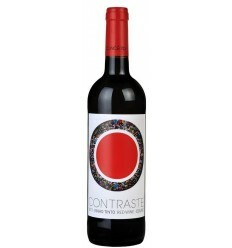 On the palate is very concentrated and warm, with firm tannins and soft texture. Very intense and persistent finish like all the great wines in Douro Valley. Messias Selection Dao is a red wine from Dao packed with ripe fruit aromas. 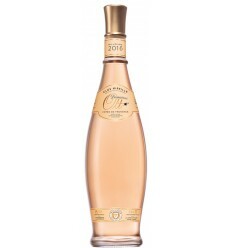 It has full of dark fruits and berries and a touch of floral notes. It has a full-bodied structure although it's a super elegant red wine with tight and juicy tannins. Dona Maria is a complex red wine from the Region of the Alentejo. From aromas to intense ripe red fruits, it combines perfectly, balsamic notes, spices, and vanilla with the richness of its round and succulent tannins along with a very balanced acidity.